Spruce up your house with a toothbrush rug. 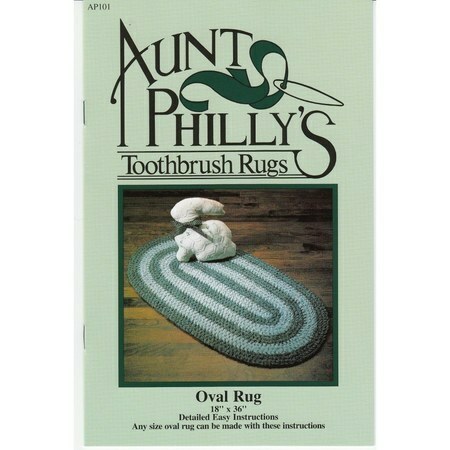 The Oval Toothbrush Rug Pattern by Aunty Philly will guide you as you make your very own, unique rug. 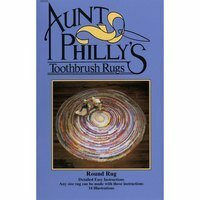 All you need to complete the Oval Toothbrush Rug Pattern is a toothbrush, fabric, a yardstick, scissors, and a large safety pin. 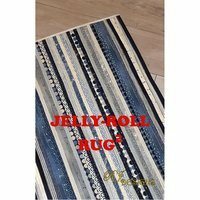 Any size Oval Toothbrush Rug can be made with this pattern. 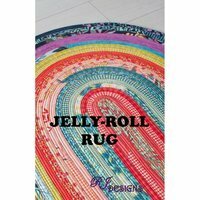 If you chose to go with a standard 18" x 36" rug you will need at least nine yards of fabric.